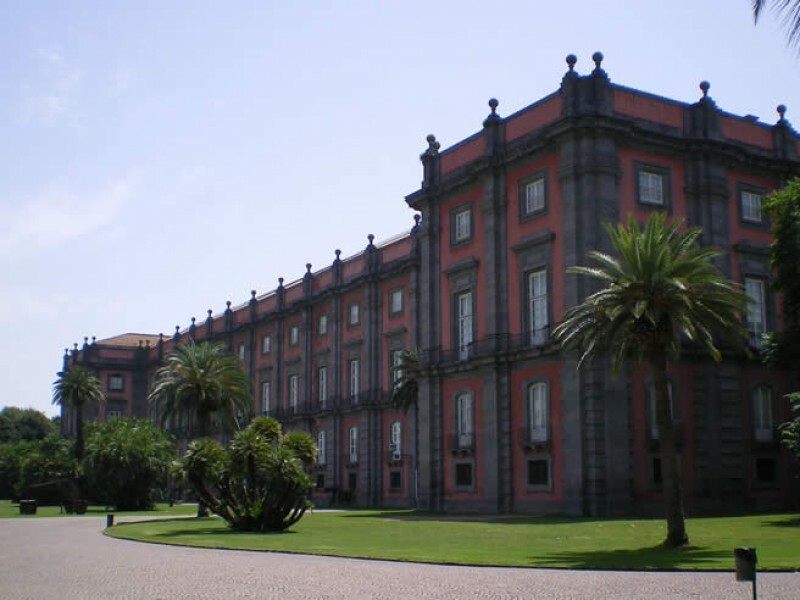 The National Museum of Capodimonte holds one of the largest and most important art collections in Italy. A visit to the museum allows us to admire paintings by Raphael, Titian, Parmigianino, Carracci, and many other artists who worked actively for the Farnese family in Rome and in Parma. The visit to the royal apartments of Capodimonte evokes the splendor of the dynasties that have passed through there, we come to the Sitting Room of Porcelain, a masterpiece of the royal porcelain factory at Capodimonte. Capodimonte, alone in Italy, hosts a permanent collection of contemporary art, often compared to the ancient masterpieces of the museum. The tour concludes with a stroll in the Woods of Capodimonte. 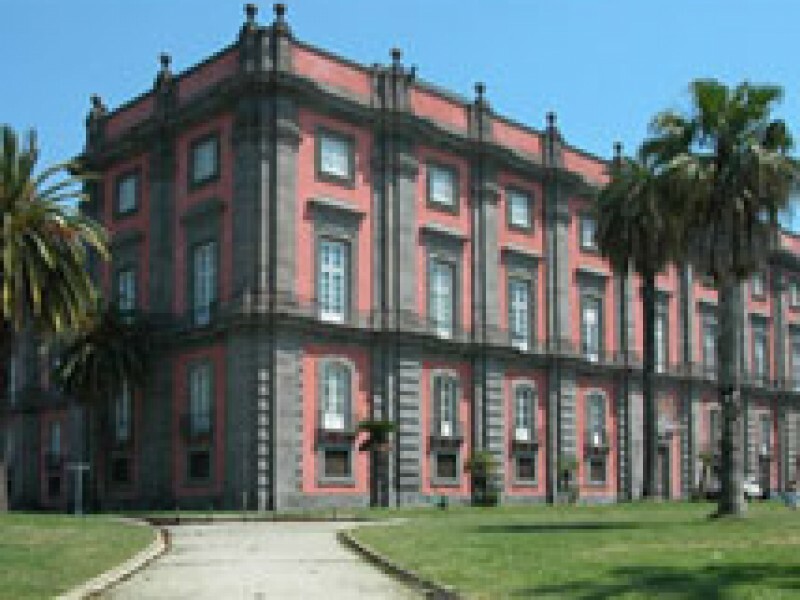 The National Museum of Capodimonte holds one of the largest and most important art collections in Italy. Situated in a spectacular location on the hill of the same name to the north of Naples, with a splendid panoramic view of the city and the bay, the museum is housed in the lavish palace built by King Charles I of Bourbon to display the collection he inherited from his mother Elisabetta Farnese - one of the main collections of Italian Renaissance painting. A delightful place and a royal residence, the palace was inhabited by the Bourbons, the French sovereigns of Naples, and the Savoy, the first kings of Italy, until it returned to its original purpose as a museum in 1957 with the restoration of the Farnese collection and with the addition of a large collection of paintings coming from Neapolitan churches and collections. A visit to the museum allows us to admire the masterpieces of the Farnese collection, formed in the sixteenth century by Pope Paul III and his nephew, the cardinal Alessandro Farnese. It includes paintings by Raphael, Titian, Parmigianino, Carracci, and many other artists who worked actively for the Farnese family in Rome and in Parma. It also includes works by older masters accumulated by the family over the course of more than two centuries of collecting. The visit to the royal apartments of Capodimonte evokes the splendor of the dynasties that have passed through there, with spaces that have preserved the spirit of those times. From the grandiose Ballroom to the impressive Dining Hall with its table still set, we come to the Sitting Room of Porcelain, a masterpiece of the royal porcelain factory at Capodimonte, created by King Charles himself. The paintings on display on the second floor of the palace, from Neapolitan churches and collections, allow us to retrace the sensational artistic history of the city. 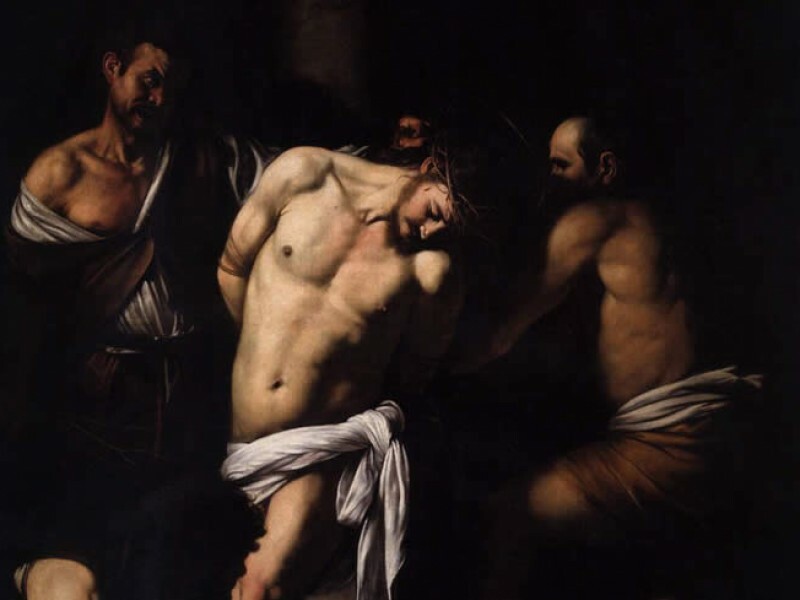 From Simone Martini to Caravaggio, from Luca Giordano to Francesco Solimena, the faces and ideas of art in Naples from the fourteenth to the eighteenth centuries unfold before our eyes in the recently renovated halls of the museum. Our journey into the story of the arts in Naples will continue with the collection of Neapolitan paintings from the nineteenth century, with works that follow the major trends in Europe of the time. Capodimonte, alone in Italy, also hosts a permanent collection of contemporary art, in which artists of international fame are faced with and compared to the ancient masterpieces of the museum. The tour concludes with a stroll in the Woods of Capodimonte, the grand park created by the Bourbons as a hunting reserve, which today represents the "green lung" of the city, a destination for Neapolitans and tourists searching for recreation and relaxation.